Description: Business at The Pavilion bar is down so Pete and Rags decide that the best way to get The Pavilion off the skids is to turn it into a strip joint. Wow! I’ve been looking for this for years. 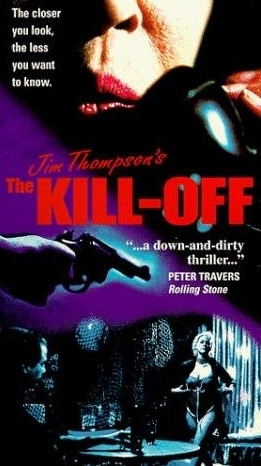 Any more Jim Thompson movies would really be appreciated.